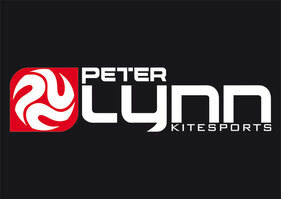 Peter Lynn, another big brand becomes Industry Partner for the kick off of the IKA Snowkite Worldcup! Peter Lynn has four different kites for snowkiting fans to offer - the LYNX, the Leopard, the AERO and the Charger. Felix Kersten joined recently the Peter Lynn Family and is looking forward to the first event of the IKA Snowkite World Cup. Peter Lynn has been taking challenges from the early days of the sport. Challenges to come with better products, invent new solutions, improve performance and build superior quality in every aspect of those products. They bring kites for all kite disciplines, for all terrains, for all conditions. All this come forth from a passionate crew of kite sports enthusiasts.